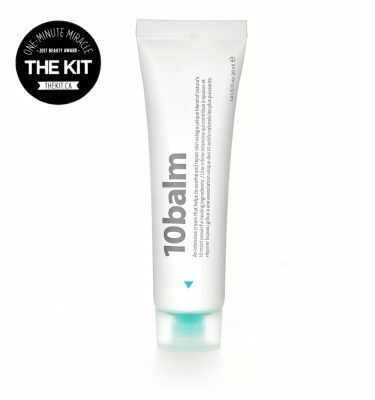 Now introducing a natural and gentle alternative to retinol that can be used day and night! 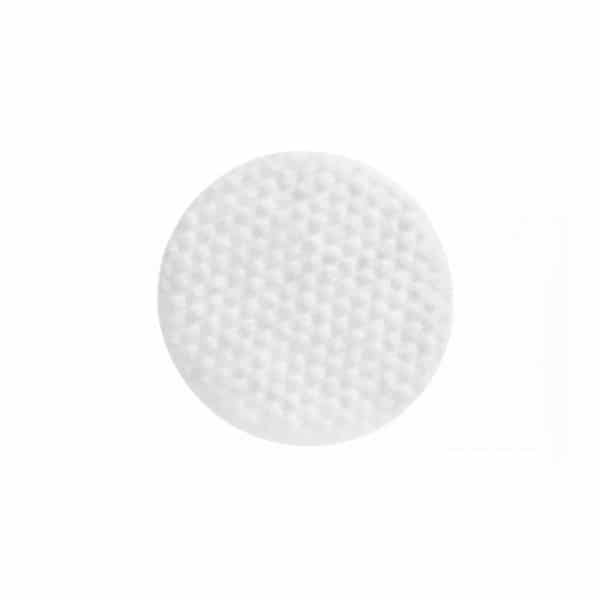 Formulated with bakuchiol (a high-performance plant-based alternative to retinol), niacinamide and additional antioxidant and soothing actives, bakuchiol reface™ pads ensure optimal results with minimal to no skin irritation. 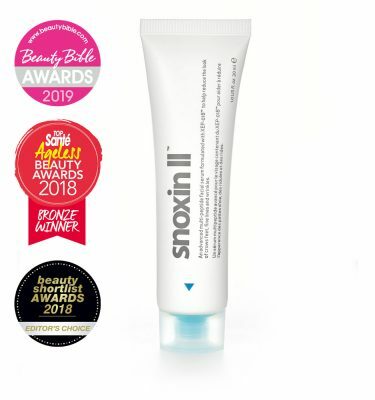 Similar to retinol, bakuchiol works to increase cell turnover, restore skin elasticity and has been clinically proven to be effective in reducing acne; while niacinamide regulates skin’s sebum content and provides additional anti-acne care through its anti-inflammatory properties. 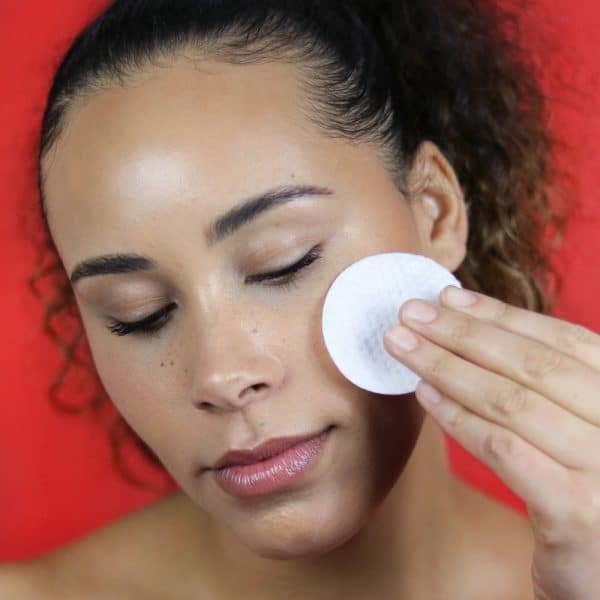 Bakuchiol reface™ pads are formulated to reduce fine lines and wrinkles, uneven skin tone and texture all while improving barrier function and protecting against water loss leaving you with firmer, smoother and softer skin. 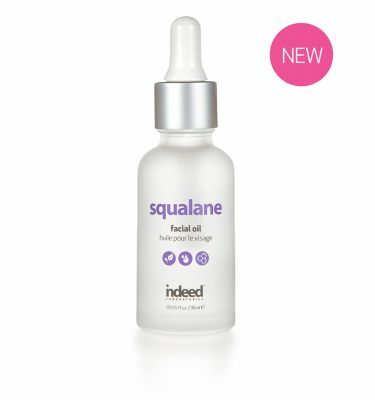 They are suitable for all skin types including sensitive and acne prone and are ideal for those with skin concerns such as wrinkles, fine lines, UV damage, uneven surface texture, acne and acne scarring.